Google is currently working with Dashlane and password manager firms on an open API named ‘Open YOLO’. YOLO here stands for You Only Login Once, and the project is aimed at simplifying the use of password managers with Android apps. 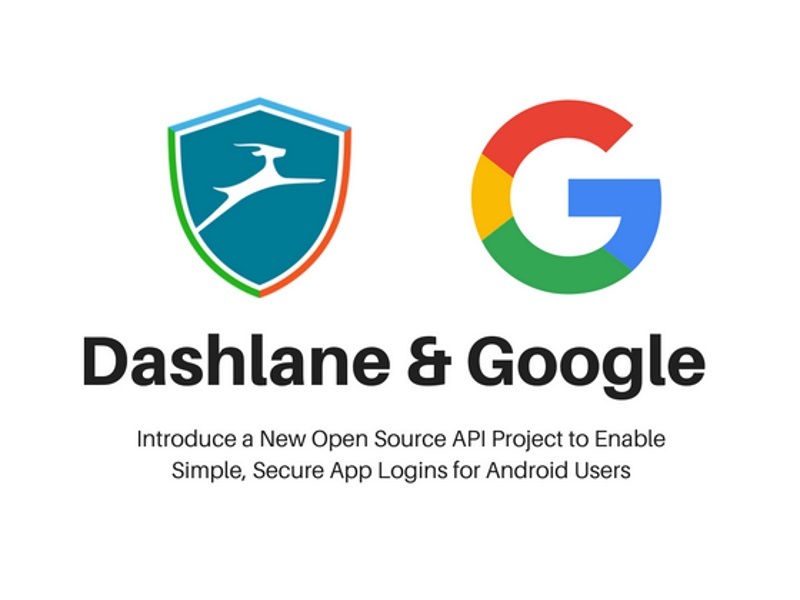 “Dashlane and Google, along with other leading password managers are collaboratively developing ‘Open YOLO’ (You Only Login Once) – an open API for App Developers that will give Android apps the ability to access passwords stored in your favourite password manager, and effortlessly and securely log you into those applications!” Dashlane said in a blog. The idea behind the project is fairly simple; it aims to help Android users benefit from hassle-free entry of passwords. They will just have to link their favourite password manager to their Android device, with apps then pulling the password details from there natively, and automatically. “Dashlane is spearheading the collaboration with other top password management companies, who will contribute their unique security and software development expertise to improve the design and implementation of this open API,” the company said in its blog post. Even though the project is only in works for Android as of now, it might also make its way to other platforms, Dashlane said in its post. Of course, there is always the worry that your password manager itself may get hacked, or that your Android device gets into the wrong hands. Presumably, Open YOLO contributors are working on preventing such scenarios from leaking user data.